I will be there with my 3,2m portable dish, 250W at the feed and TRV for all 13cm possible band segments. 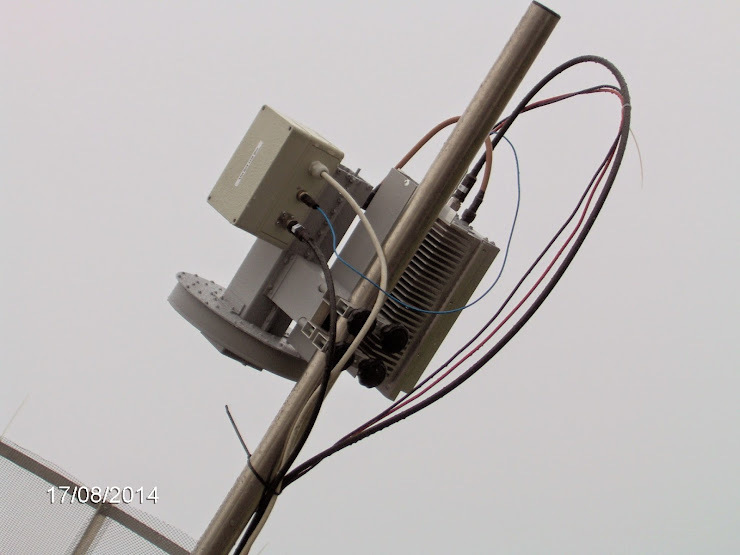 I will have also available 10 GHz unit, 32W at the feed and will try test some contacts on 10 GHz too. Same setup I am expecting to use during my planing EME expedition to ZA in future. So 10 GHz will be in the test first time to have available some experience how the system works with mesh dish and accuracy 0,2Â° pointing. During this weekend I have tested 10 GHz TRV, RX 0,8dB N/F and 32W RF on the feed. Still did not try to use with mesh dish and expecting make as much as possible experiments during this weekend. Specialy Sun noise measuring etc. Friday 15th of August build and test station, rectification of antenna, test 2,3 and 10 GHz, Sun noise measuring (if WX permit to work outside). Possible QSO on 2320 MHz if anybody there. WD5AGO indicate his possible activity for test, K2UYH before his trip to EU, OK1KIR and OK1KKD. 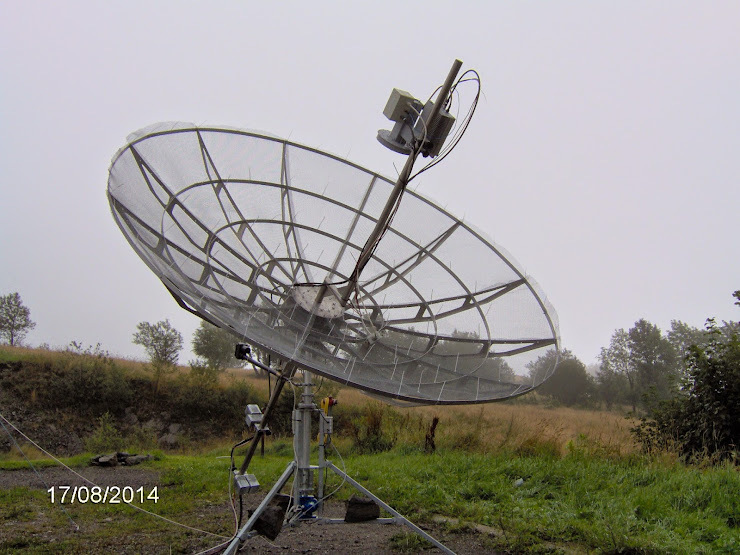 Saturday 16th of August â€“ 2,3 GHz activity full Moon orbit. During Moonrise monitoring 2424,120 MHz if interferency of WiFi will alowe to work, JA4BLC announcing activity. During EU window I will be on 2320,120 MHz and during USA window I will be on 2304,120 MHz and monitoring also EU QRG. More details on HB9Q EME chat 2320 MHz up room during activity. I am expecting to have some connection troug Internet or GSM.